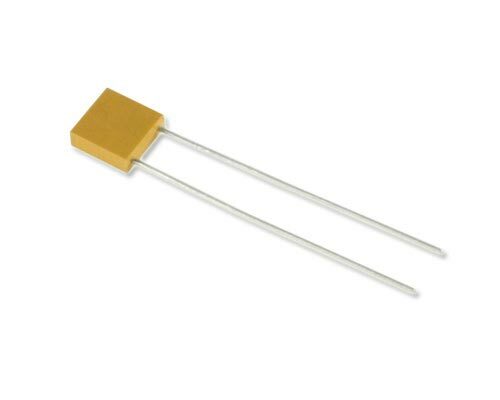 CK06BX683K is a monolithic ceramic capacitor with radial leads. It has molded case and is manufactured according to MIL-C-11015 specification. CK06BX683K belongs to the CK06 series. Minimum Order Quantity is 67. Why?